Gain even more savings by combining your airfares and lodgings. Expedia has some outstanding Ellewoutsdijk travel packages that'll simplify things and give you more cash to splurge! Savings of up to 42%* are available to smart travelers who secure a package deal on Expedia. You can select from more than 400 partner airlines and 321,000 worldwide properties via our comprehensive database of accommodations and flights. Fly with who you want, stay where you like — now that's the perfect vacation! 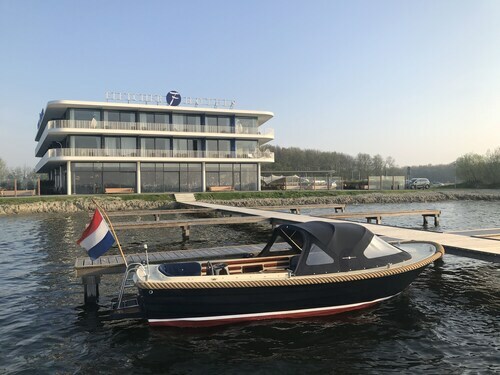 Nearly ready to embark on your Ellewoutsdijk vacation? Can't work out what things to add to your travel schedule? Don't fret — we're here to give you some hints. The seas are full of wonder and adventure, but also full of dangers. Head to Maritime Museum for an in-depth look at maritime history and how humans conquered the open seas. Adventurers have an abundance of choice nearby. Water travel revolutionized the world and remains an important component of our global economy. Visit Marine Museum for an interesting look at seafaring history. Still have some time on your hands? Eager to add some deeper meaning to your vacation? Make the trip to Oostkerk. Regardless of your beliefs, it's an excellent place to immerse yourself in the local faith. Securing a comfortable place to stay is often the key to the perfect luxury getaway or cheap vacation. With just 3 properties in Ellewoutsdijk, make sure you book as soon as you know your dates. At the Hampshire Hotel-Churchill Terneuzen (Churchilllaan 700) and the Golden Tulip L'Escaut (Scheldekade 65) you'll find snuggly beds, top-notch amenities and great reviews! Brussels - National Airport (BRU) is the entry point for most people heading on a trip to Ellewoutsdijk. It's located 45 miles (72 km) from the downtown area. Located in Westkapelle, this beachfront hotel is on the boardwalk, 1.3 mi (2.1 km) from Zoutelande Beach, and 2.9 mi (4.7 km) from North Sea. Westkapelle Beach is 1.3 mi (2.2 km) away. 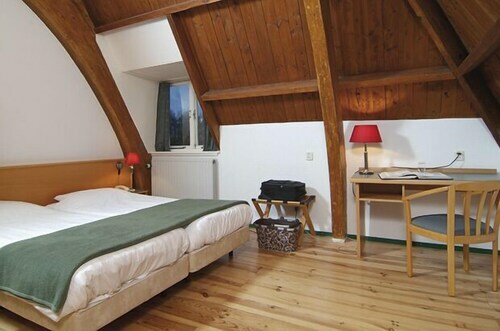 Situated in Middelburg, this eco-friendly hotel is within a 10-minute walk of Abdijkerken, Stadhuis Middelburg, and University College Roosevelt. Kloveniersdoelen and Oostkerk are also within 15 minutes. Middelburg Station is only a 2-minute walk. 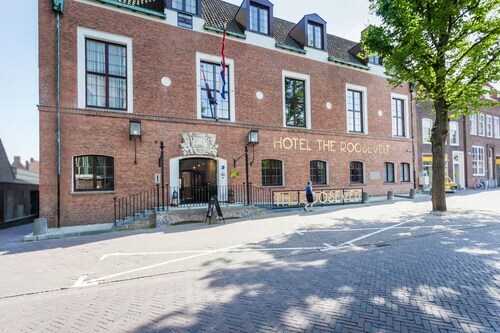 Situated in Middelburg, this hotel is within a 10-minute walk of Miniature Walcheren, Stadhuis Middelburg, and University College Roosevelt. Abdijkerken and Kloveniersdoelen are also within 15 minutes. Middelburg Station is 18 minutes by foot. 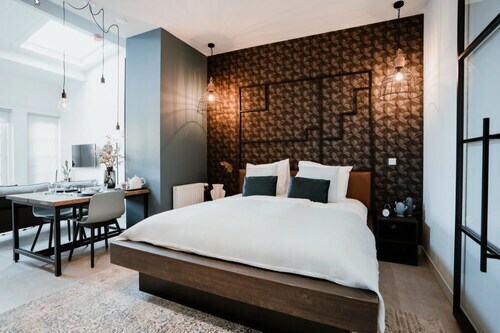 Situated in Sluis, this eco-friendly hotel is 2.9 mi (4.6 km) from Hoeke Windmill and within 6 mi (10 km) of Knokke Casino and Beverly Screens. For Freedom Museum and Het Zwin are also within 9 mi (15 km). 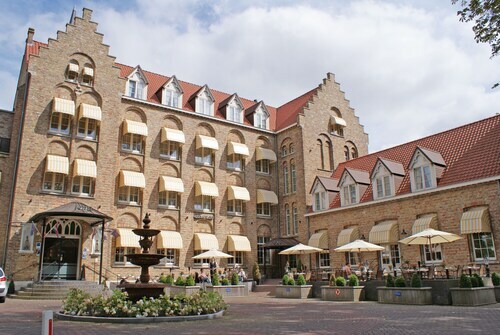 Situated in the historical district, this spa hotel is within a 5-minute walk of Abdijkerken, Stadhuis Middelburg, and University College Roosevelt. Kloveniersdoelen and Oostkerk are also within 10 minutes. Middelburg Station is 8 minutes by foot. 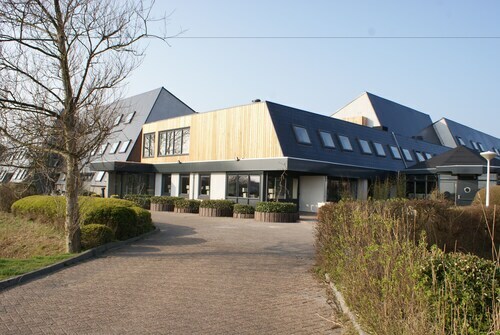 Situated by the sea, this hotel is 2.3 mi (3.8 km) from Zeeuws Biologisch Museum and 2.7 mi (4.3 km) from Domburg Beach. Westhove Castle is 2.5 mi (4 km) away. 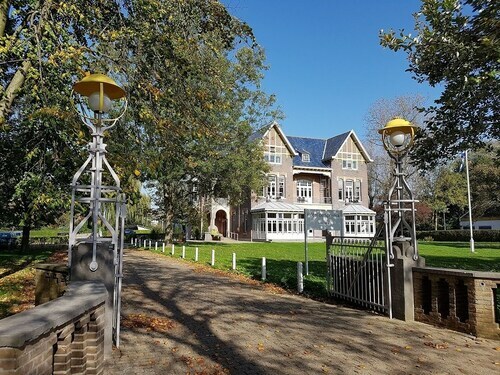 Situated in Meliskerke, this bed & breakfast is 2 mi (3.2 km) from Zoutelande Beach and within 6 mi (10 km) of Domburg Beach and Marie Tak van Poortvliet Museum Domburg. Zeeuws Biologisch Museum and Westhove Castle are also within 6 mi (10 km).